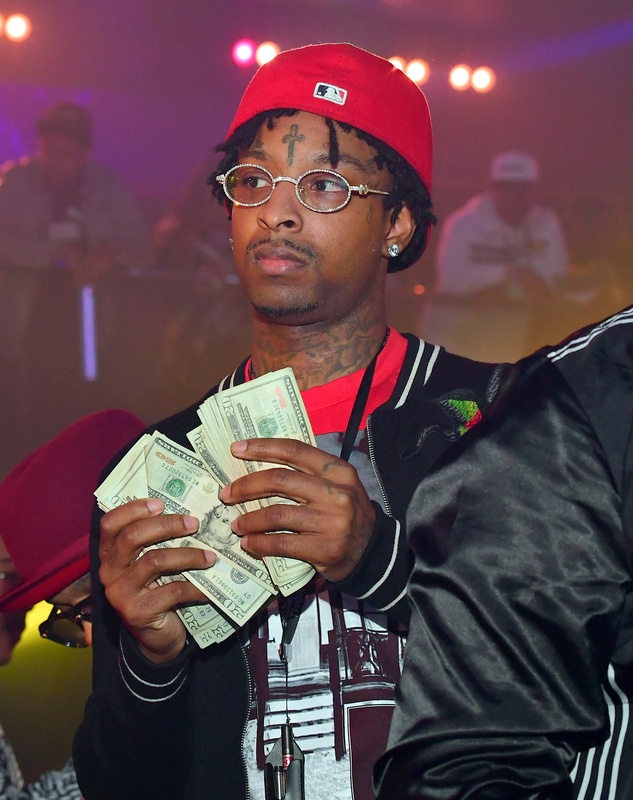 While #21Savage awaits his fate following his #ICE arrest, he can be reassured that his bag remains secured, literally. No matter what happens to 21, @Tmz_tv reports that the feds won’t be able to touch the millions of dollars he’s earned. If the coins are earned lawfully, despite illegal residency status, they cannot be seized. Currently, 21 Savage remains in custody despite the fact that people with illegal status who are not a threat to their community or a flight risk typically are bonded out pending a deportation hearing. We’ll keep you updated in 21 Savage’s case, #Roommates!